Awesome is an understatement. This long awaited book is simply amazing. It is a wealth of knowledge complied into one volume. If you have ever wondered how many glass factories operated through the years in the state of West Virginia, now you have the information. The number is around 450 in 56 towns. 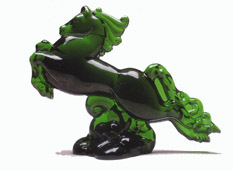 A span of 200 years shows the diverse history of glass making. The different products of art glass, bottles, flat glass, fruit jars, gift ware, kitchenware, kerosene lamps & shades, marbles, novelty and window glass are all represented. The book is arranged alphabetically by the name of each town which encompasses Alum Bridge to Williamstown. Under each town is a list of the name of the factories, dates operated and types of items made. While there is no particular glass items pictured individually, there is a wealth of archival photos of factories, workers, advertising, company letters, maps, diagrams of layouts, patents, statements and catalog reprints. 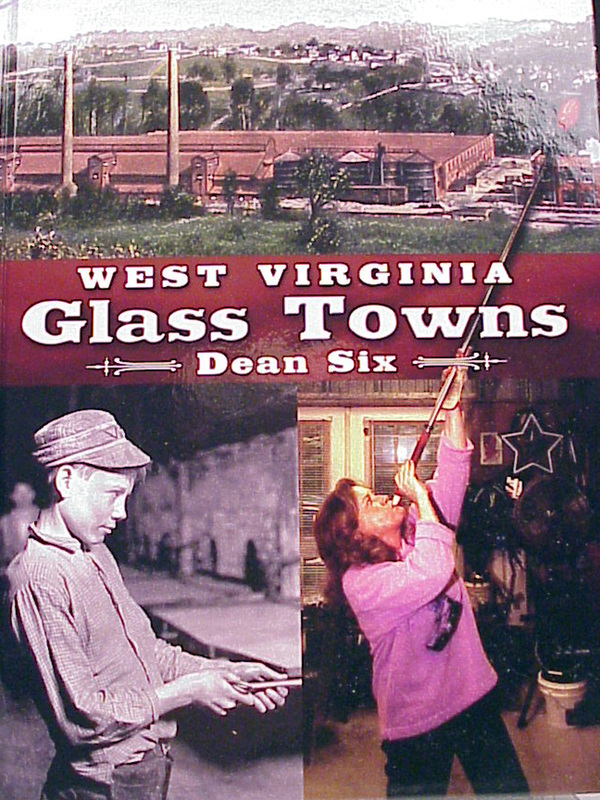 This book is a reflection of Dean’s 20 plus year search of information to correctly document glass factories in West Virginia. 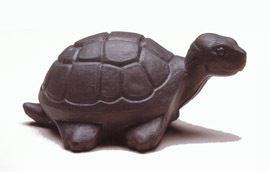 He has traveled the state and spent many miles visiting the various sites. Conversations of workers and their families enabled more detailed information to emerge to give a sense of community about this important industry. The heart and soul of the towns were frequently related to the close relationships of people at their various positions in the glass factory. As you go through the 230 pages, it is interesting to note how many glass companies employed young boys. Their pay was an average of $1 a day. While women were usually employed to paint decorations on the glass, some did work in hot metal as was pictured in a photo from the Lewis County Glass Company. Another interesting comment was from Mannington Glass that stated they didn’t employ small boys who should be in school. Working conditions at some of the factories were barbaric. Many operated without electric lighting. Wood panels called cow boards were all that protected men’s faces from the intense furnace heat. A simply astonishing fact was made in a 1923 Dunbar ad stating that 3500 beverage sets were sold in one day at one Chicago store. Star City Glass made some fantastic decorated kerosene chimneys. Many more stories abound throughout this book. The 8 ½” x 11” hardback book was published by the West Virginia Book Company in Charleston, West Virginia. There are hundreds of photos with descriptive captions. The book retails for $29.95. If you collect West Virginia glass, you need this book! It is jam packed with so much information. The only thing we would like to see added to the book, would be an index.